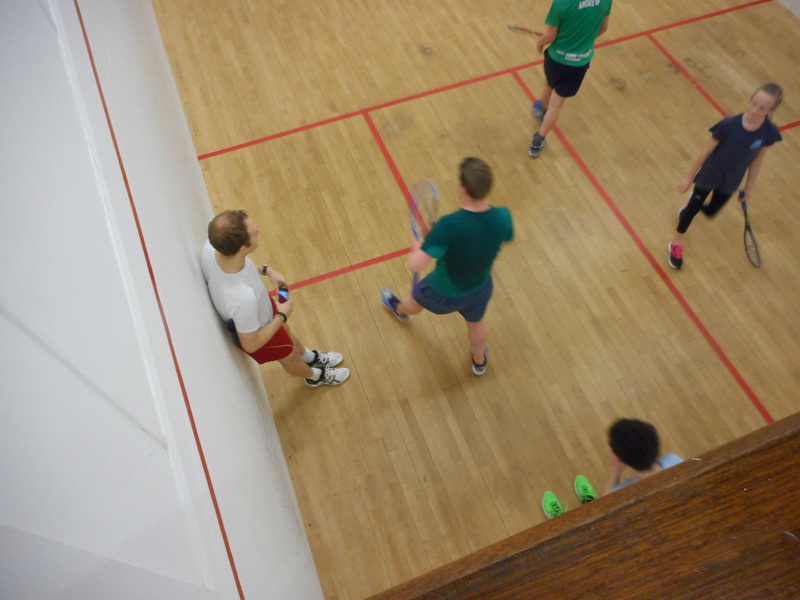 Colinton Castle’s National squash team plays in the Scottish National League Premier Division. Spectators are welcome to watch the extremely high standard of squash on show on our two glass backed show courts. Click here to view the Scottish National League fixture list.